Geke van Dijk is a co-founder and strategy director at STBY, research institute for service innovation. An expert in the field of Consumer Behaviour Research and Human-Computer Interaction, Geke also specialises in more general marketing issues and business strategy. A key theme of her work is that the changing expectancies and demands of contemporary consumers put pressure on suppliers to offer their services seamlessly through multiple channels. Consumers appreciate being able to pick and mix from these multichannel service offerings as they like, thereby co-producing the actual service experience. This perspective is often incorporated into the projects Geke leads at STBY. Geke’s approach has been shaped by nearly two decades working on studies that focus upon emerging technologies. She has worked as a consultant and researcher in the internet industry since the early nineties, and in 2007 completed a PhD in Computer Sciences with the Open University (in close collaboration with their Business School). 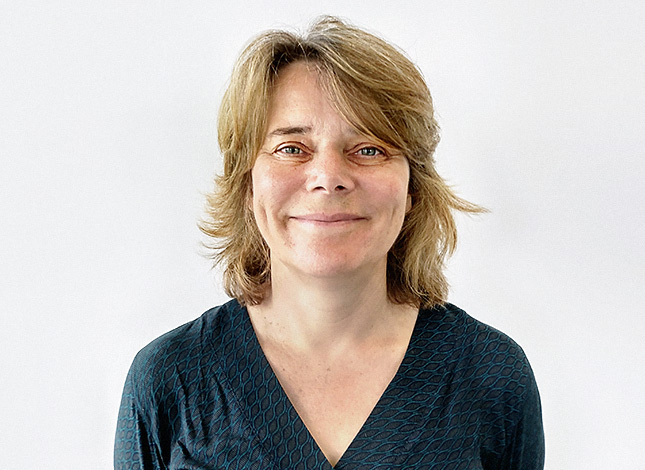 She splits her time between the offices of STBY in Amsterdam and London, and serves as project lead for both corporate and public sector clients. She is also the chair of the Dutch chapter of the international Service Design Network.